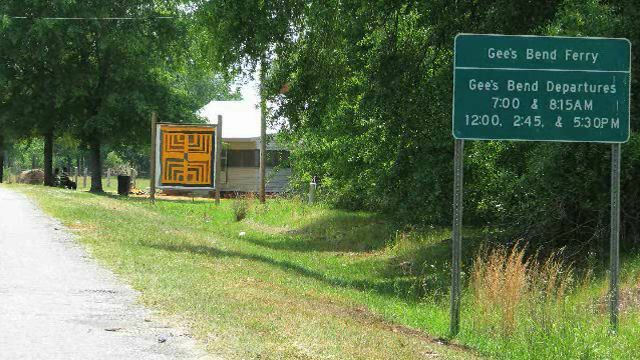 Did you know that Why Quilts Matter: History, Art & Politics devotes an entire 26-minute episode to the quilts and quilters of Gee’s Bend? 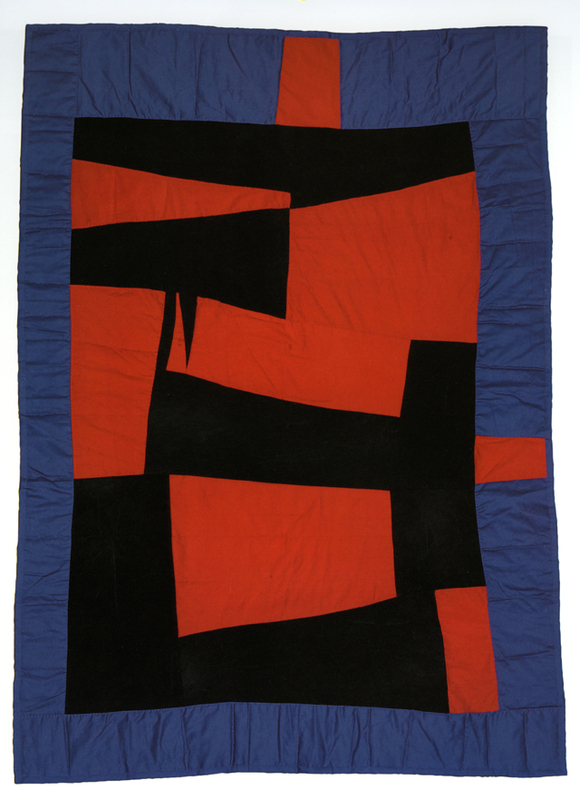 Episode 5: Gee’s Bend: “The Most Famous Quilts in America?” traces the journey of the quilts of Gee’s Bend from the clotheslines of the South to the exhibition walls of the country’s greatest museums, explores the aesthetic and social appeal of these quilts—and quilters—as well as the controversies they’ve engendered, and analyzes their unique place in quilt history. 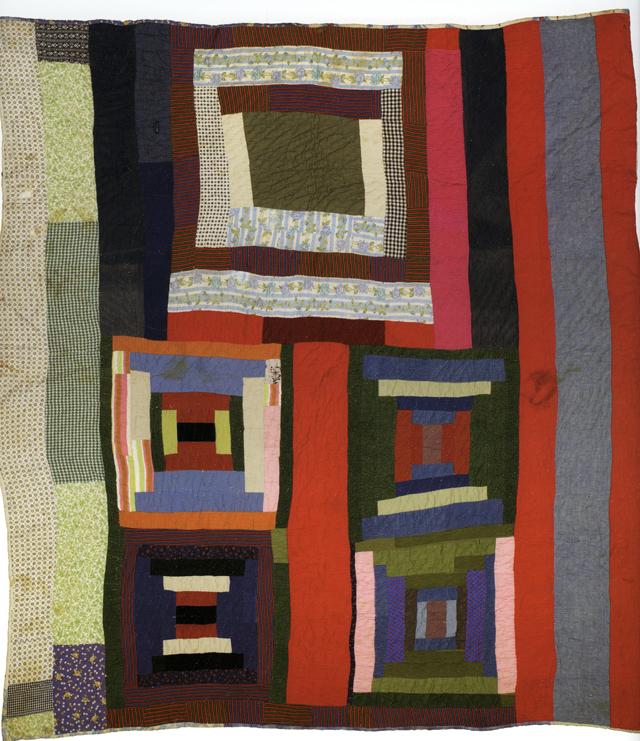 Among those appearing in this episode are some of the Gee’s Bend quilters themselves, including Creola B. Pettway, Arlonzia Pettway, Georgiana Pettway, Essie Bendolph Pettway, and Mary Lee Bendolph. 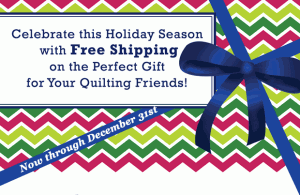 There are also–of course–dozens of quilts (and other related images) to view and enjoy, and you can further enhance your viewing experience by downloading the FREE Image Resource Guide for this episode, which provides specifics for each image shown (e.g., name of quilt, quiltmaker, size of quilt, materials used, etc.). 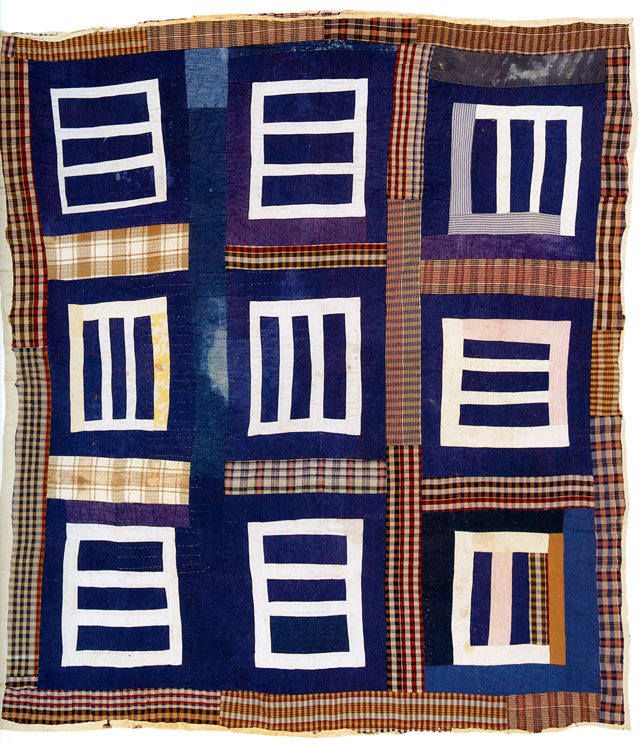 Here’s a taste of what you’ll find in Why Quilts Matter, Episode 5.